Since 1951 Camp Thoreau has been fostering youth development by building confidence, teamwork, responsibility and friendship in our campers. We pride ourselves on a truly unique and fulfilling camp experience. 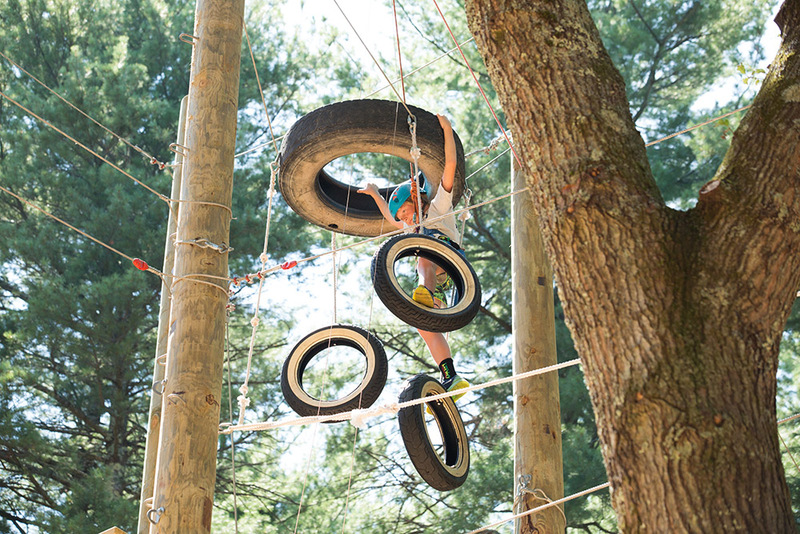 Our natural, outdoor environment is the perfect setting for our low and high ropes course, two swimming pools (shallow and deep), playing fields, archery range and plenty of rainy day space. It's no wonder campers and staff return every year - they know every day is a great day at camp! *This camp must comply with regulations of the Massachusetts Department of Public Health and be licensed by the local Board of Health. Camp Thoreau believes that children have the best camp experience participating in full day camp for 2 weeks. We call each set of two weeks a "Session." 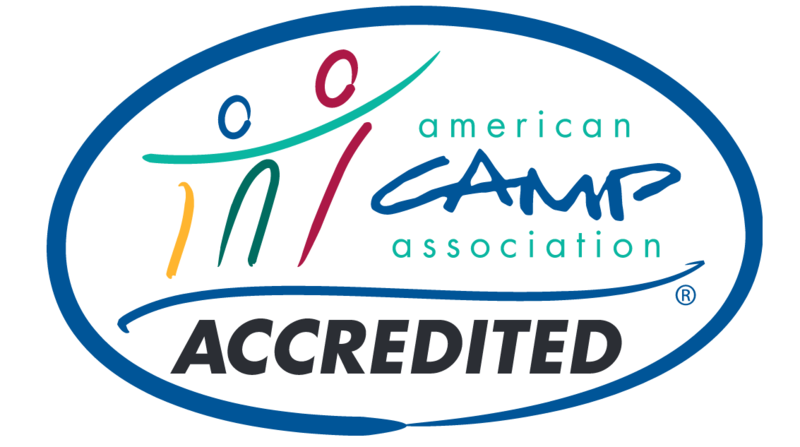 Counselors-In-Training have Sessions that last 4 weeks so that they can gain the most experience working with several groups of kids and all of our camp programs. 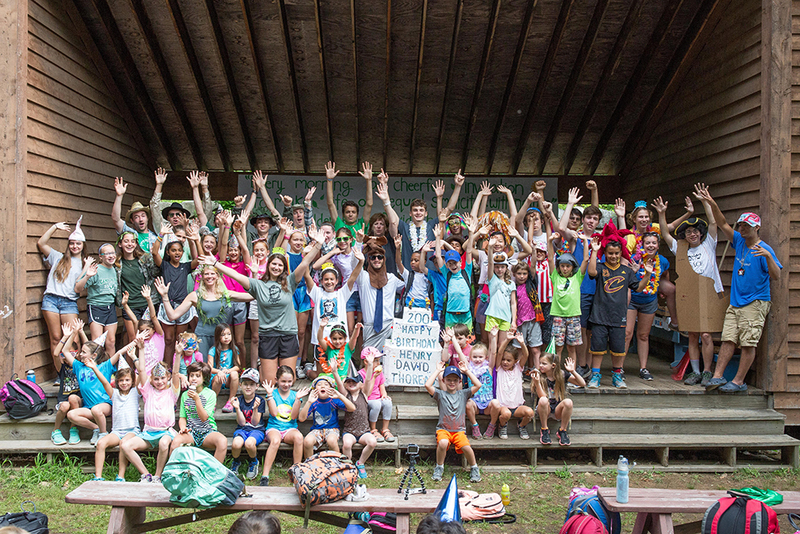 Each Session of Camp Thoreau includes a cookout, evening program or an overnight stay, two "Wacky Wednesdays" full of fun activities and an opportunity to dress-up and a feature event such as Gold Rush, Talent Shows and more. 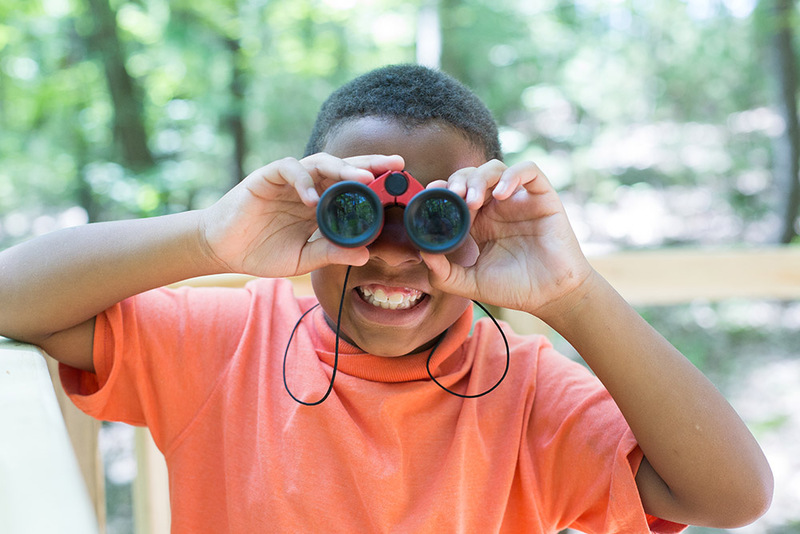 Throughout the summer, we host family picnics to help prepare and familiarize new campers with camp or to allow current campers to showcase what they've been doing. Campers are greeted at the drop-off area, welcomed by counselors and friends and take a short morning hike to our main stage where mornings at Camp Thoreau begin! The combination of instructional and elective activities make for a fun and rewarding camp experience!